Replacement aluminum can, ACSA104, for Porsche C2/C4/993 Carrera Cup. 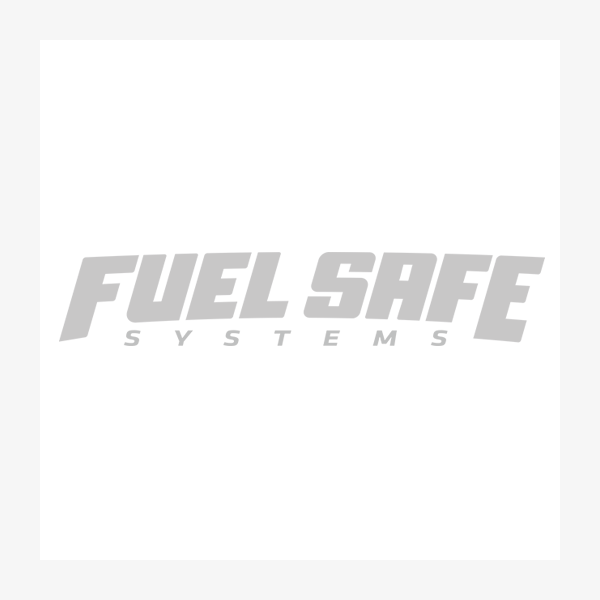 This can fits Fuel Safe's SA104 fuel cell with a 32 gal. capacity.